For those of us sledders in Southern Ontario, it certainly hasn’t been the winter we were hoping for. As we eagerly awaited a winter storm that never came, most of us shifted our focus to getting our adrenaline fix a few hours north. That’s what I love most about snowmobilers in Southern Ontario; we are determined. If there’s a will, there’s a way, and when it involves rolling on two skis in fresh powder, we will find a means to do just that. Smart Southern Ontario snowmobilers head to Northeastern Ontario when they need to get on the snow. So after one trip was cancelled due to poor weather, the ultimate snowmobile trip opportunity presented itself on Family Day weekend. 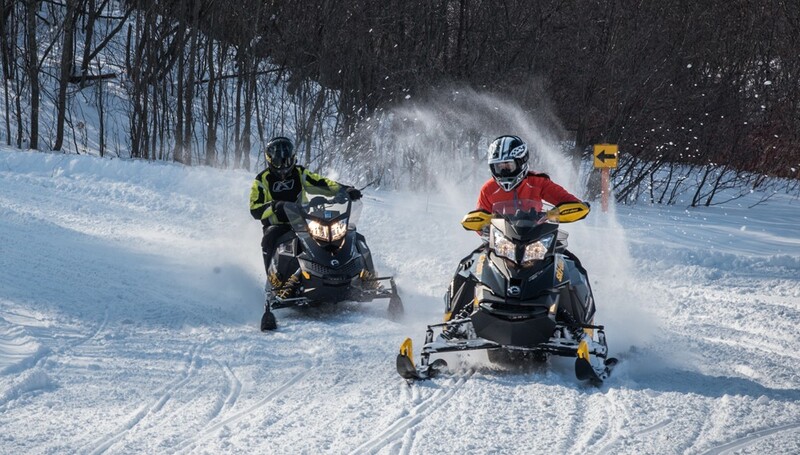 This is a Provincial holiday that provides Ontarians with a long weekend in February to spend time with family, and what better way to do that than snowmobiling north?! Read more about the Southern Snowmobilers Head to Northeastern Ontario for their Winter Fix at Snowmobile.com.